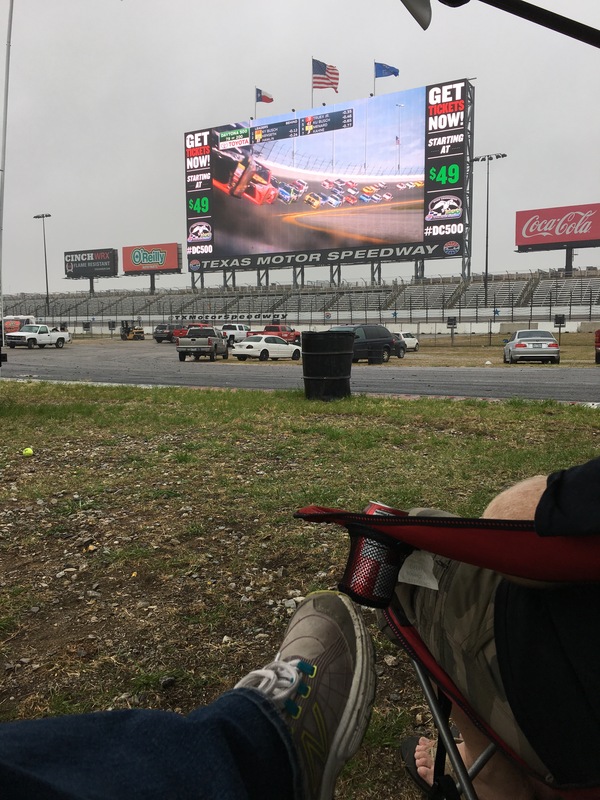 This past weekend we had the opportunity to camp in the Texas Motor Speedway infield to watch the Daytona 500 on the largest television in the world, Big Hoss. Texas Motor Speedway is our home track. They cater to their fans unlike any other sports venue. 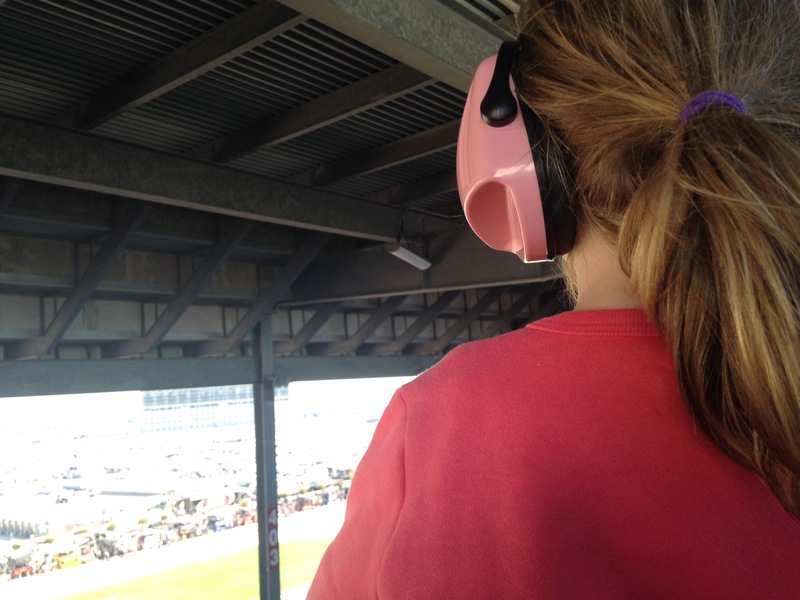 We love NASCAR and we love raising our kids to love NASCAR. Many people are surprised when I say this. To say NASCAR is a family sport, is an understatement. This sport is one of the few that I know you where you see kids everywhere, from the fans in stands to the drivers kids before and after the race. Our kids have started going to the races with us now that they are a little older. Before the race we make sure to pack kid sized appropriate ear protection, snacks, and a power brick for the phone. Our kids watch the race, get a snack, play a quick game on the phone, and sometimes even take a nap. They have fun, and it gets them familiar with a sport with role models I want them to look up to. I can show my daughter she can be anything she wants by watching Danica Patrick race. My son can look up to great young guys like Chase Elliot. And I can cheer on my favorite, Dale Earnhardt Jr. We get to have family time together. My kids are very well rounded they enjoy everything from a night theater, to a evening at home, to a race. As parents, that is our goal. 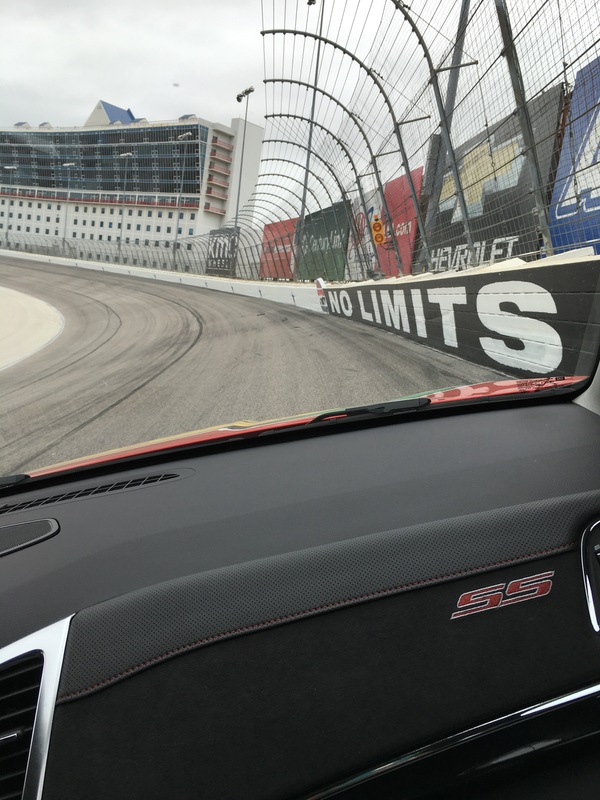 This weekend Texas Motor Speedway spoiled the fans! From showing Minions and Jurassic World, to free pace card rides we truly had a blast. They offer great ticket deals for families, we always buy the 4 pack that comes with hotdogs and Cokes. If you have not given NASCAR a chance, I recommend doing so soon. You will not find a more family friendly sport. The 2016 season has started, what are you waiting for!